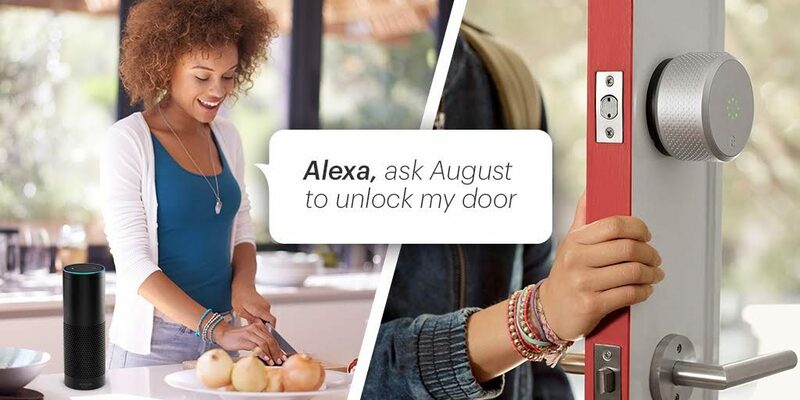 This week we have sales estimates on the Amazon Echo, a new way to unlock your August locks and a hub that may talk to both HomeKit and legacy Z-wave and ZigBee connected devices. We also cover several networking stories ahead of Mobile World Congress involving AT&T’s IoT network, a satellite-backed LoRa network and Nokia’s plans to offer an IoT-grid network on a wholesale basis. Finally, I explain what worked and what didn’t about my effort to secure my home by splitting off into two networks. Kevin also discusses the new Google smart watches and we share Tim Cook’s HomeKit routines. This week’s guest runs the Techstars IoT accelerator and drives investing for the Techstars Fund in the internet of things. Jenny Fielding explains the trends she’s seeing in startups, what makes a good IoT exit and some of the challenges facing industrial internet startups. She also talks about how to get around them and shares the secret beginnings of Sphero, the maker of the BB-8 toy robot. Enjoy the show. 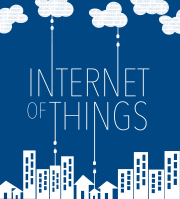 Where will the next IoT hub develop? What kind of IoT startup should I build?